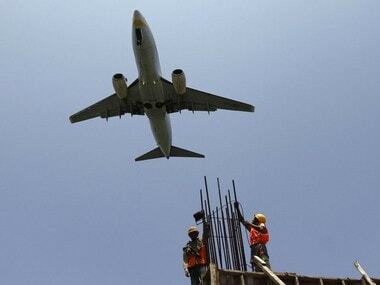 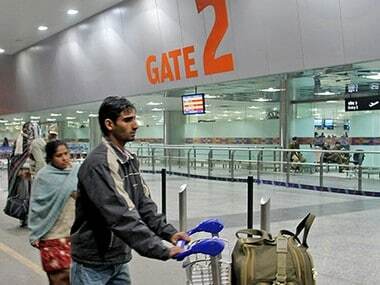 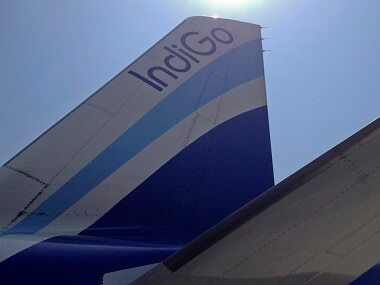 Despite high passenger growth, domestic airlines remained financially vulnerable as surge in oil prices, rupee depreciation and inability to raise fares amid intense competition crimped their earnings. 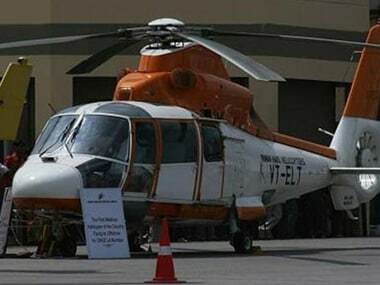 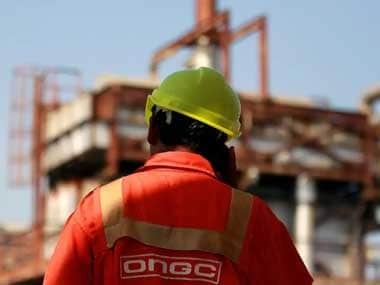 Officials said ONGC is of the view that its investment in Pawan Hans is no longer strategic as it charter hires helicopters to ferry staff to its oil and gas locations, mostly offshore, through competitive bidding. 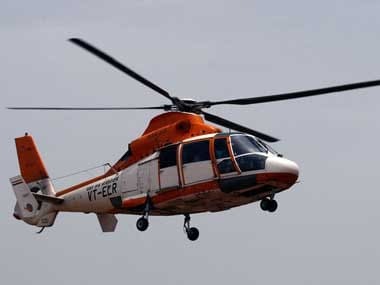 Pawan Hans provides seven choppers to ONGC for its off-shore helicopter requirements for crew change and production tasks, including night ambulance.